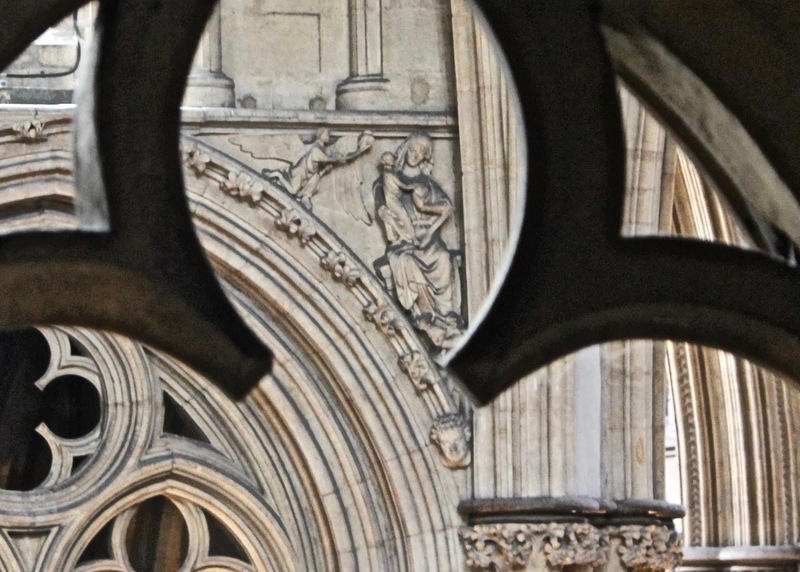 The Roman Anglican: A reflection on England: Mary's Dowry and the figure of the Blessed Virgin Mary in the Church today. 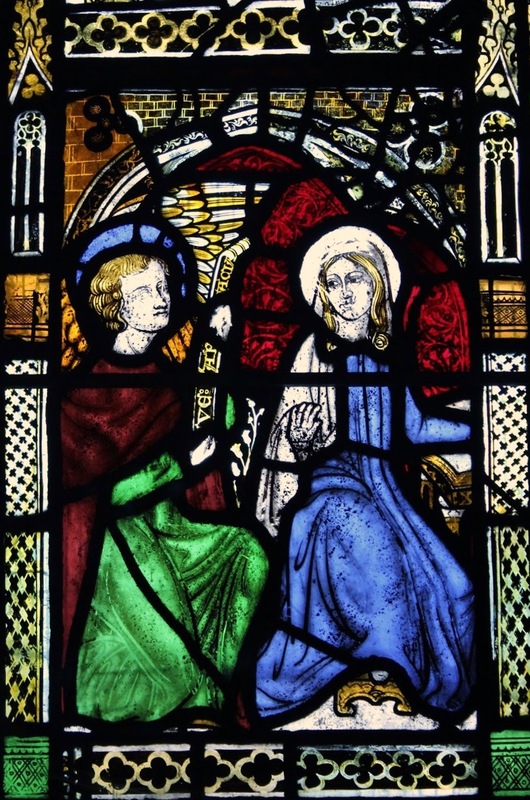 A reflection on England: Mary's Dowry and the figure of the Blessed Virgin Mary in the Church today. 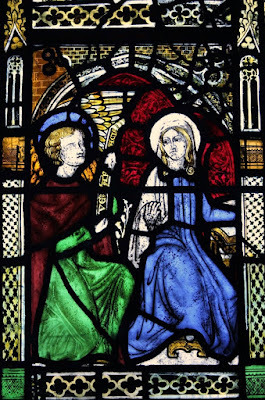 The Church of England surely suffered at the Reformation in terms of Marian devotion, but it surely doesn't have to be forgot how, even before the Oxford Movement, the figure of Mary has never lost importance within this branch of the Catholic church, the Caroline Divines, especially Laud and Andrewes had a high regard of her, and Mary's song, the Magnificat has always been at the core of the most Anglican of services, Evensong: My soul doth magnify the Lord, and my spirit hath rejoiced in God my Saviour. I think it is quite fascinating how the evolution of Mary's cult has developed within our Church, from the Middle Ages, through the moderate view about her of the Reformation, that many still share, and up to our days, when images and statues of Our Lady are being commissioned in many of our churches and cathedrals. In a country where most cathedrals and churches were dedicated after the Virgin Mary it should not be a surprise that when many other European countries boasted a certain legitimacy to Marian patronages, England required one for itself. The title "Dowry of Mary" originated in the Middle Ages, when the Virgin Mary was considered a protectress through her powers of intercession. She acted as the nation's guardian and the people's patron. It is not clear when the title originated, though it is probably in the 13th century. In 1350 a Dominican friar commonly referred to England as the Virgin's dowry. Some years later, Archbishop Arundel, discussing Mary wrote that: "we English, being... her own Dowry, as as we are commonly called, ought to surpass others in fervour of our praises and devotions". 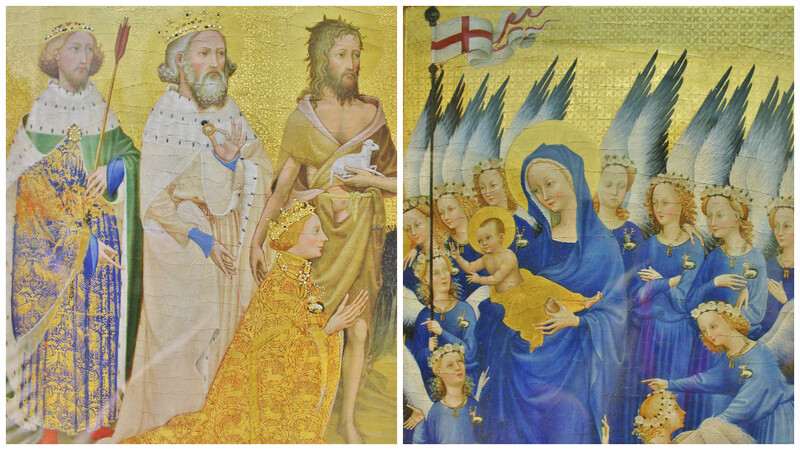 By the reign of Henry V, England was referred in texts with the title dos Mariae. Our Lady was also the protectress of the Battle of Agincourt! I think one of the most touching testimonies of the strong links between England and our Lady is that of all the few English works of art that survived Protestant iconoclasm, the most refined is the Wilton Diptych (c.1395). 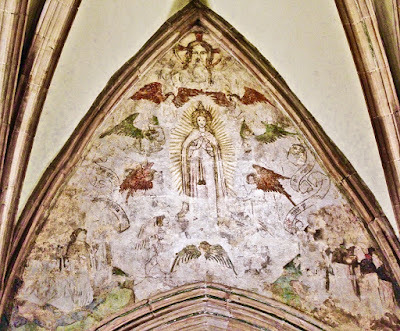 It depicts two English monarchs: Edward the Confessor and Richard II, the second kneeling before the Virgin and Child, a nearby angel carries the Cross of St. George, surmounted by an orb with a small map of England painted on it. 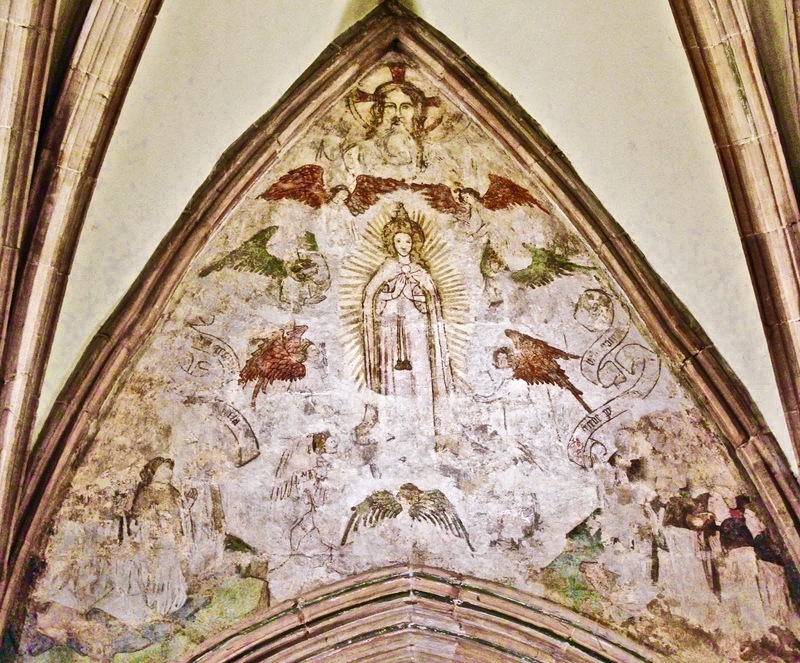 Six hundred years after this art work was made, a shrine to our Lady was once again built in Walsingham, where in 1061 a Saxon noblewoman had a vision of Mary. Now, in 2016, the figure of Mary is just as strong in our denomination. With our prayers to God, through her most gracious intercession we pray to Mary! Jesus mercy, Mary pray. "Our Church"? Please ... there was no "Church of England" in the Middle Ages. Renaissance glory: the Convent of San Marco. The Borgia Apartments in the Vatican.